Short Sales were abound back around 2009 to 2012. 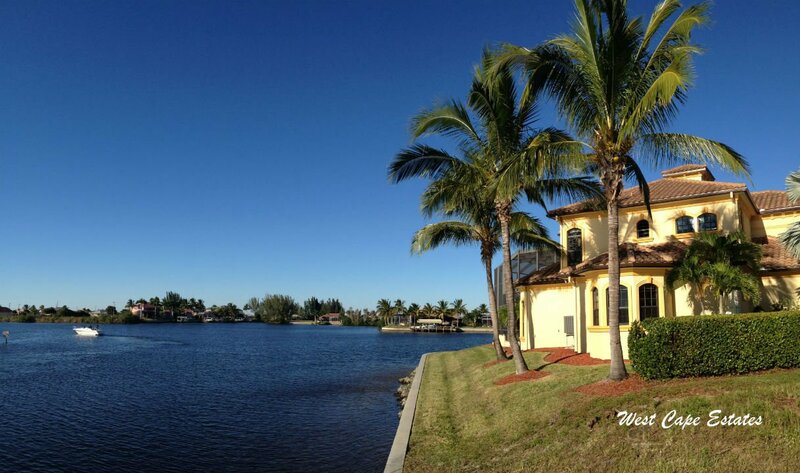 There were hundreds of short sales in Cape Coral, different types of properties. Single Family, Duplexes, Condos - it was all here. The Real Estate market and the economy improved dramatically and over time the short sale market has been reduced to more normal levels. You will find short sales listed here for all types of properties - possibly even land. If you're not familiar with and need to understand what is involved to purchase a short sale contact me and I'll walk you through it.